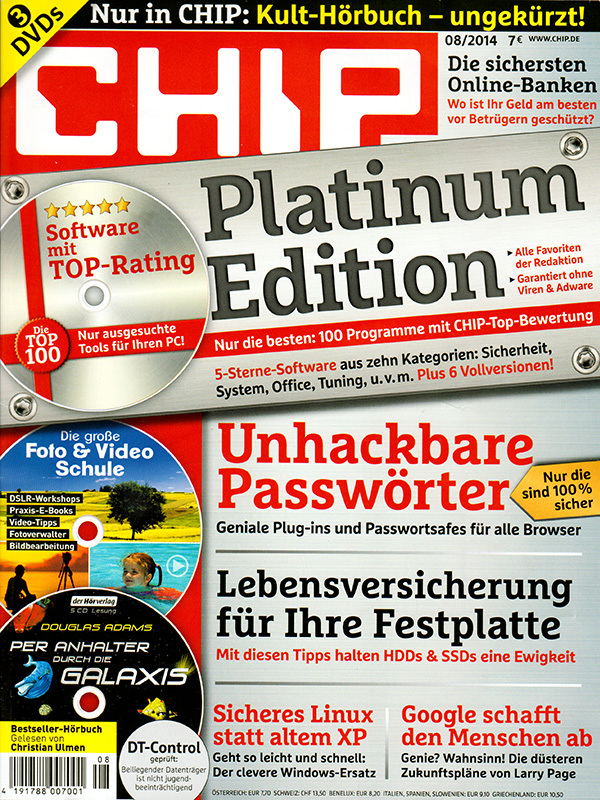 UMS is being included in the upcoming August edition of CHIP magazine, which is Germany's most popular monthly PC magazine! They are including UMS on the DVD that comes with the magazine, as well as giving us a short writeup in the magazine itself and on their website. Here's their UMS page and here's us on their Freeware of the Month page. This is huge validation for our team as we work hard to bring you this program, so congrats to all of my fellow UMS team members on our achievement! Whether you use a laptop, PS3 or tablet, with Universal Media Server (UMS for short) you can transform your device into a multimedia hub. The tool supports the two standards DLNA and UPnP, so most devices automatically recognize the shared media and play. This applies to pictures, music and videos. Tip: If there are any necessary components missing, they will be downloaded and installed from the Internet automatically. Thanks a lot to Karsten Bunz and the team at CHIP! Wow that IS huge. Good job guys! This is totally awesome! Congratulations Guys!! Those of us here have always known that this programs rocks! Nice work, great work and i'm sure all the developers would enjoy a few beers on us if we all ever get together someday!!! DeFlanko wrote: Wow that IS huge. Good job guys! Optimus_prime wrote: Nice work, great work and i'm sure all the developers would enjoy a few beers on us if we all ever get together someday!!! Madoka wrote: This is totally awesome! Congratulations Guys!! Those of us here have always known that this programs rocks! Nice one, congrats to the dev team! Please, take my sincere congratulation!!! Great achievement! I'm very happy to see such a good project being recognized by it's great features. I'm proud to have contributed to put some bytes of code (little compared to the whole code, of project) in it. 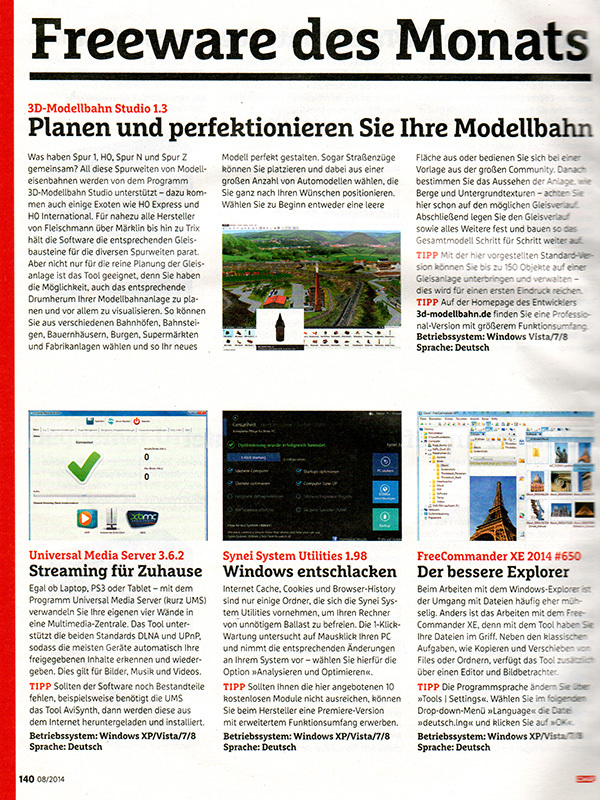 I'm glad you guys get recognized like this, this software is simply awesome and not a day goes by without using it! Again, thank you for all your work and effort!